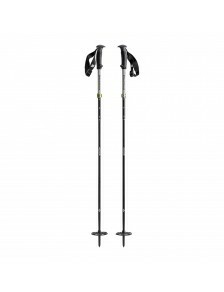 Sturdy, adjustable-length, aluminum Touring Series climbing poles ideal for splitboarding. 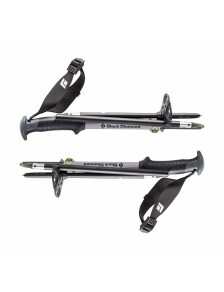 Z-Pole functionality deploys in seconds, and folds down to an ultra-compact and packable size for the ride down. Offers 20cm of adjustment for all conditions.